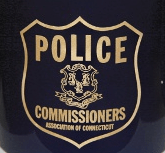 Each of these police chiefs has demonstrated skills and abilities that make them leaders among their peers, and assets to their individual agencies and communities as a whole. 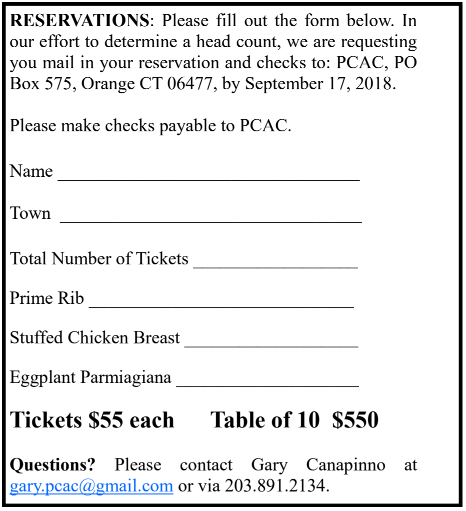 The PCAC will host a dinner in honor of these award recipients on Wednesday, September 26, 2018, at the Grassy Hill Country Club, 441 Clark Lane, Orange from 6-9 p.m. The PCAC also will honor the South Central Regional S.W.A.T. Team that evening.